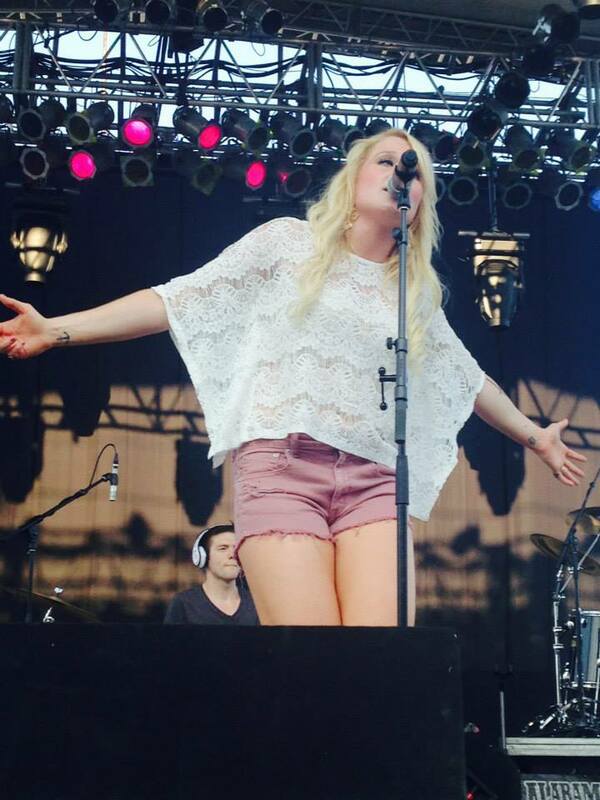 We first caught up with Kari during her debut performance in Nashville at the Listening room about 2 years ago. Since then she has taken country music by storm touring and appearing on some of the Biggest country music stars stages. Kari Lynch has spent her life performing. Her love for country music began very early when her grandma played her, Patsy Cline’s Great Hits cassette tape while driving in the car. Shortly after, her father introduced her to, Garth Brook’s and the deal was sealed – she knew she wanted to be a country singer and songwriter and there was no stopping it. She began writing her own songs and singing in front of crowds at age 6, singing whenever she had an audience in her small town of, Clare Michigan. She has been actively writing and performing since, recently graduating with a degree in Writing from Grand Valley State University. She also concentrated on music, theater and recording technology. 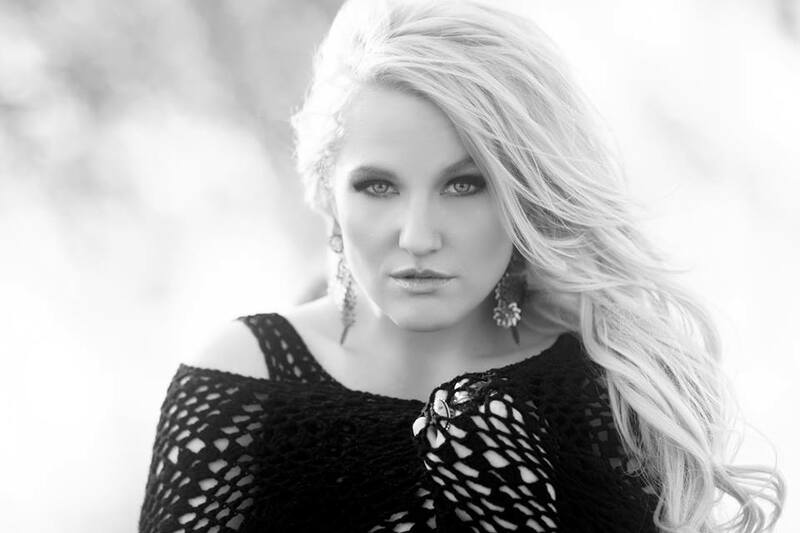 Kari is currently the lead singer, songwriter, and manager of the Kari Lynch Band. She spends her time touring with her band and writing music, making frequent trips to Nashville, TN to write and perform. In 2012, her songwriting was recognized by the National Mountain Stage Songwriting Competition, where she was a top 10 finalist out of thousands of entries. Her latest project is an Independent feature film titled, “One” in which she is co-writing, acting in and producing. The film will be shot in Grand Rapids, Chicago and Nashville.